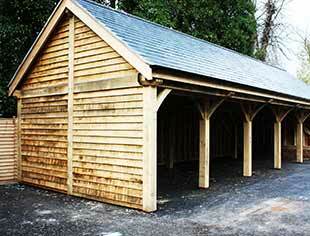 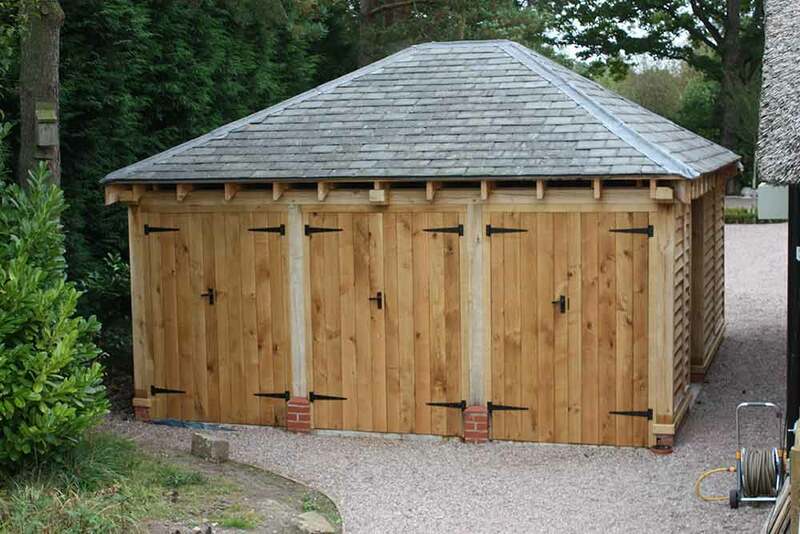 If you’re looking for the ideal garage to perfect and finish off your project, then Carvalo are the people to call. 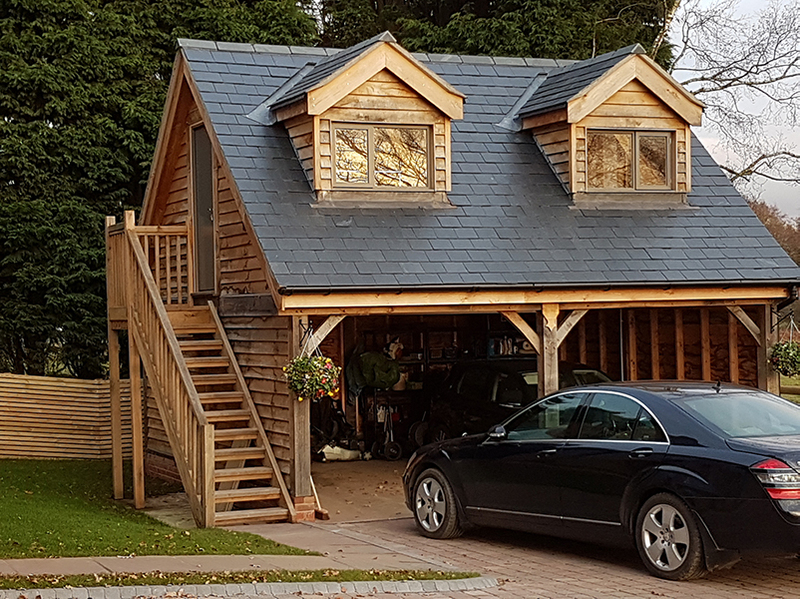 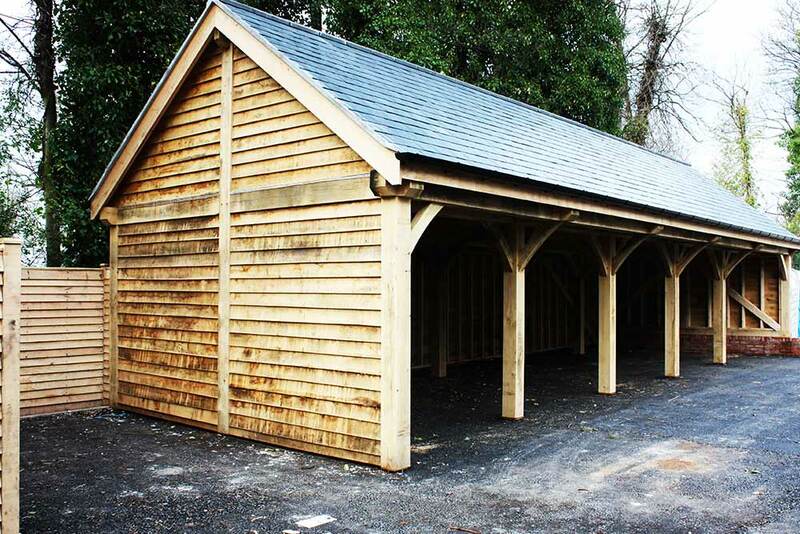 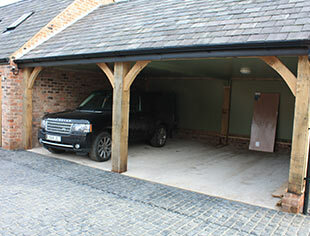 We can help you realise the potential of how to build a garage of your dreams and with our understanding, experience and expertise of working firsthand with oak, we are now leaders in the region for creating bespoke oak garages. 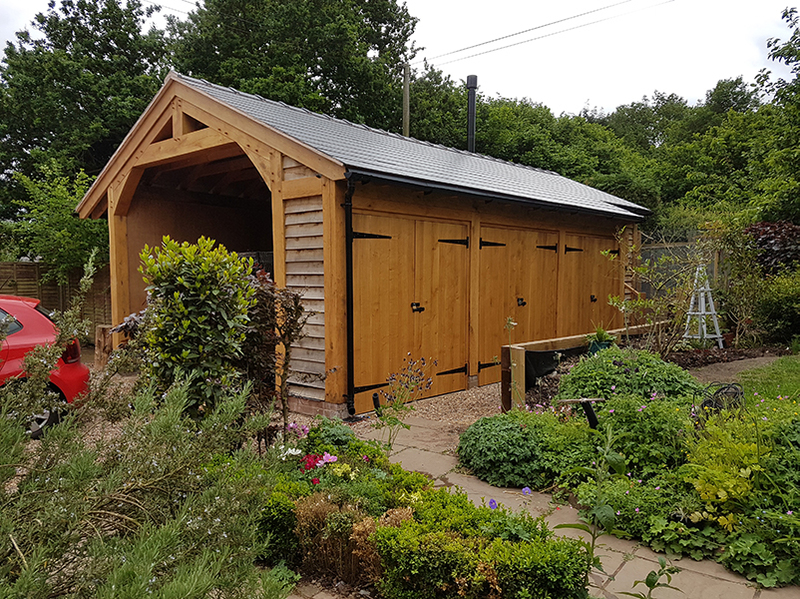 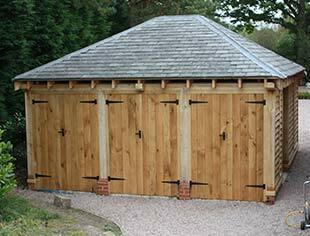 Whether you are in need of a one bay, two bay, single storey or two storey, we will design and craft an original, bespoke wooden garage to accommodate for your needs and lifestyle. 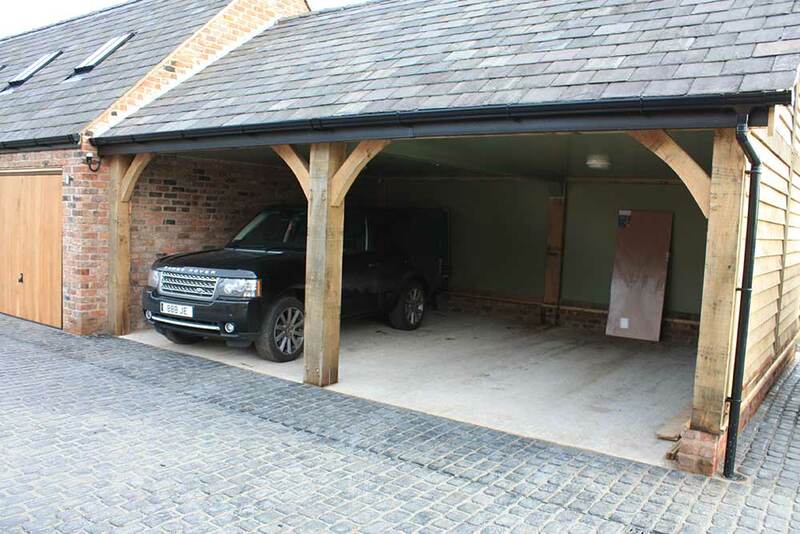 Our friendly and helpful team will be more than happy to sit down and discuss garage ideas with you, so you end up with a garage design that complements the rest of the property and the garage door too. 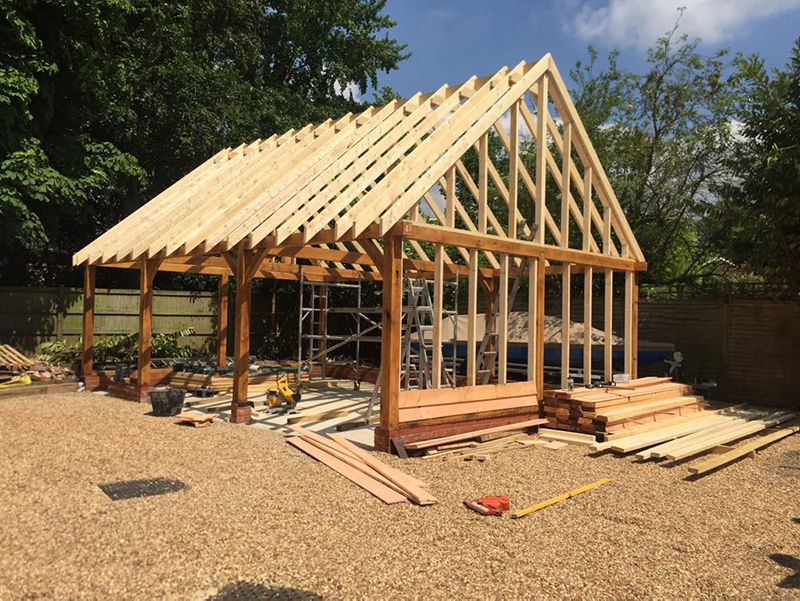 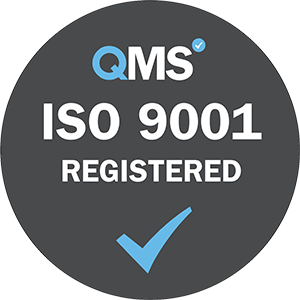 Available to those in Cheshire, Lancashire, Yorkshire and wider regions of the UK, simply give us a call or fill out our online contact form for more information.